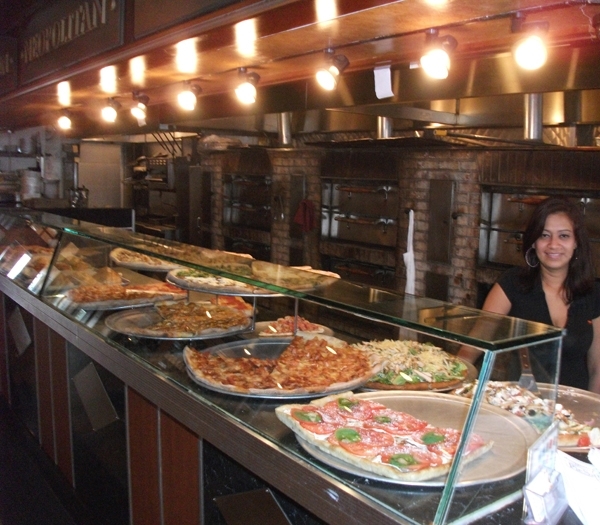 At Buongusto PieSanos, they believe that family and friends are the main ingredients that make a meal special. 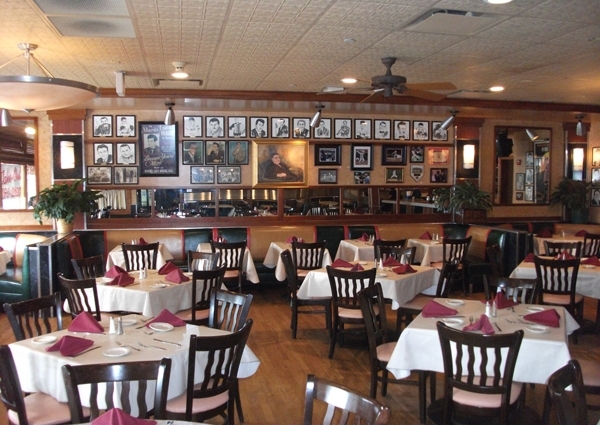 Owner Neil “Nunzio” Koenig, with more than 25 years working in the restaurant business, is always on hand to make sure your meal here will be special. 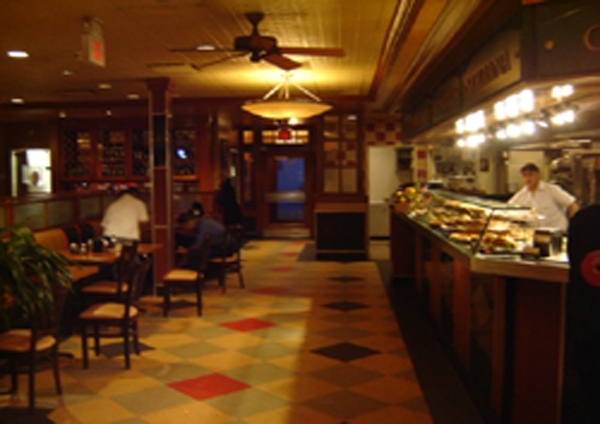 The extensive Northern and Southern Italian menu includes numerous specialties from delicious pizzas, creative salads and pastas, to hearty favorites, all served in generous portions (you'll eat for 2 nights). Everything is made to order, and sauce are made from scratch. They even make their own dough and delicious garlic sticks. A signature dish, Veal Scaloppine Buongusto with seafood and fresh pasta is a savory favorite. Gluten free and whole wheat pasta is available as well as whole wheat pizza. Reasonably priced wines are mostly from Italy, with many available by the glass. 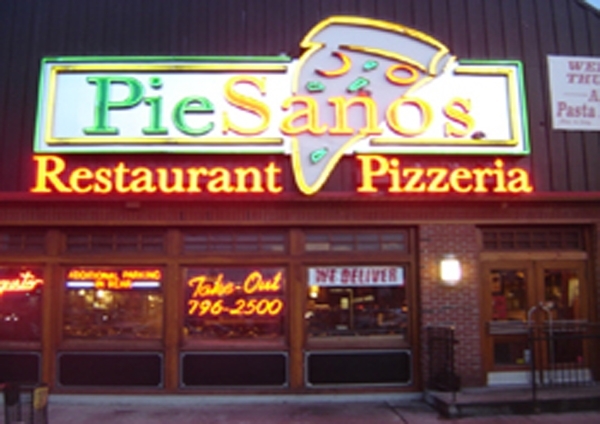 Desserts include homemade Italian cheesecake and their award winning oreo and NY cheesecakes. High ceilings and large windows create an open atmosphere at Buongusto PieSanos, where you can relax and enjoy a good food. Take a trip down memory lane with all the framed prints and drawings of old time Hollywood stars that are displayed on the walls. Comfortable banquettes and booths, rich woodwork and contemporary lighting complete the decor. Having a party? The staff will help you plan your next special occasion or business gathering with a menu tailored to fit your needs.